Pink Lemonade Nursing Pads are made with you in mind! Measuring just over 4" in diameter, they are a great size for discreet protection and absorbency. 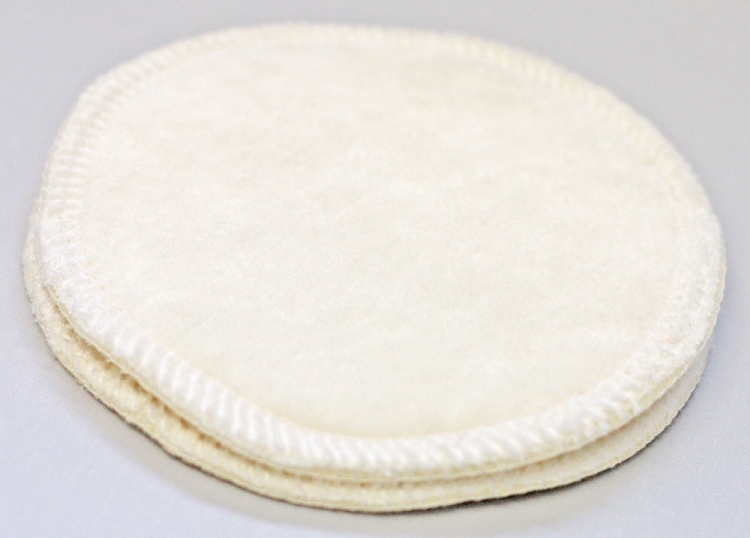 These nursing pads also feature an Undyed Bamboo Velour top layer, 1 thirsty layer of Bamboo Fleece, and a White PUL back. They have a smooth serged edge. This is for one set of 2 Nursing Pads.